brandscape-online.com | DTM 2017: EXCITEMENT UNTIL THE VERY END! 31 Oct DTM 2017: EXCITEMENT UNTIL THE VERY END! The turbulent 2017 DTM season is coming to an end. 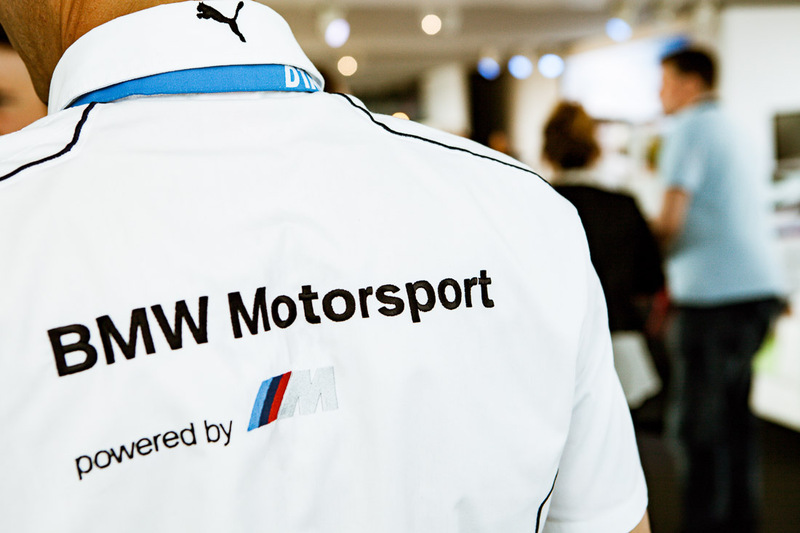 In the closest championship decider in DTM history, there’s one clear winner: the fans! We’re already looking forward to the upcoming season and hope to see even more fireworks!